This is my scooter now,its a 1966 Li 150 made to look like my original SX200,including the paint scheme,it looks identical except for the crashbars. Last edited by HxPaul on Wed Feb 07, 2018 3:25 pm, edited 2 times in total. 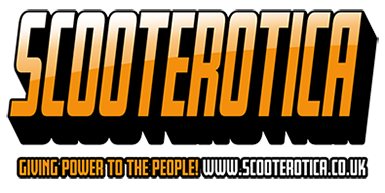 very nice indeed- must have got into scootering the same time as me. Re the bars.........go on- you know you want to don't you! 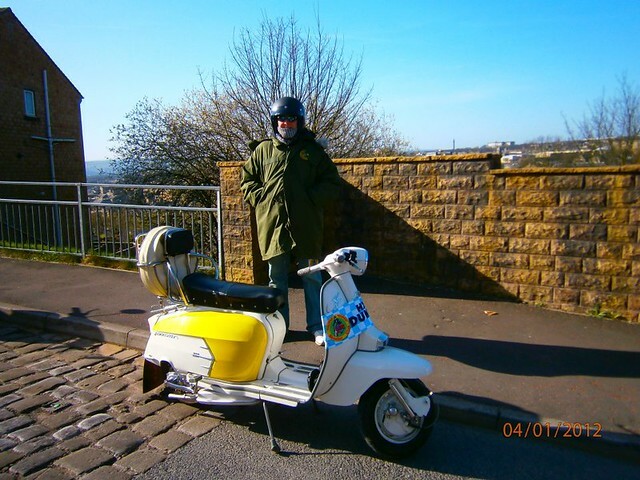 I got the SX200 from Cable Motors in Halifax,I traded in a gorgeous red 1966 Vespa SS180.I had to buy the SX,it had been in the showroom for some time because everyone was waiting for the new GP's,which were due the year after.I got the SX for £247 and the excessories were all included and fitted for free. Have you tried tracking down your original sx ? There are no records of it Woody. Love the original photo by the way. we had an sx in the yard when i was an apprentice,it had three sets of florida bars fitted ,crash bars ,racks kl backrest and fox furs ,more long stemmed mirrows than stadium ever made,lol the gaffer made him park it in the street cos it took up more room than the mini van, two up top speed was 45mph unless we had a back wind! 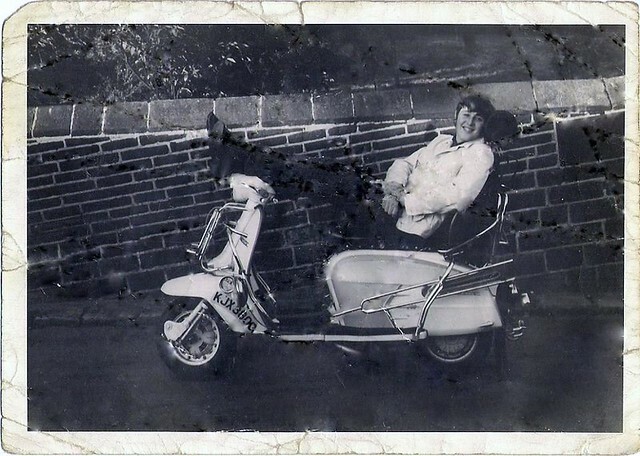 Great early pic, lost all mine over the years sadly. Great pictures. Love the Li !